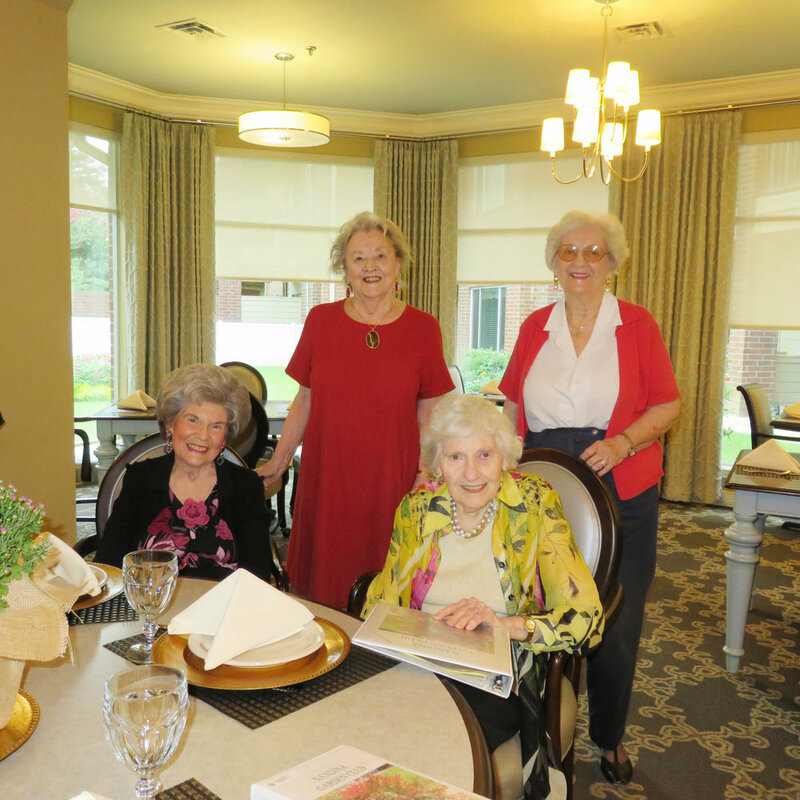 Nandina Garden Club held its 85th Anniversary Celebration on September 21 at Cornerstone. 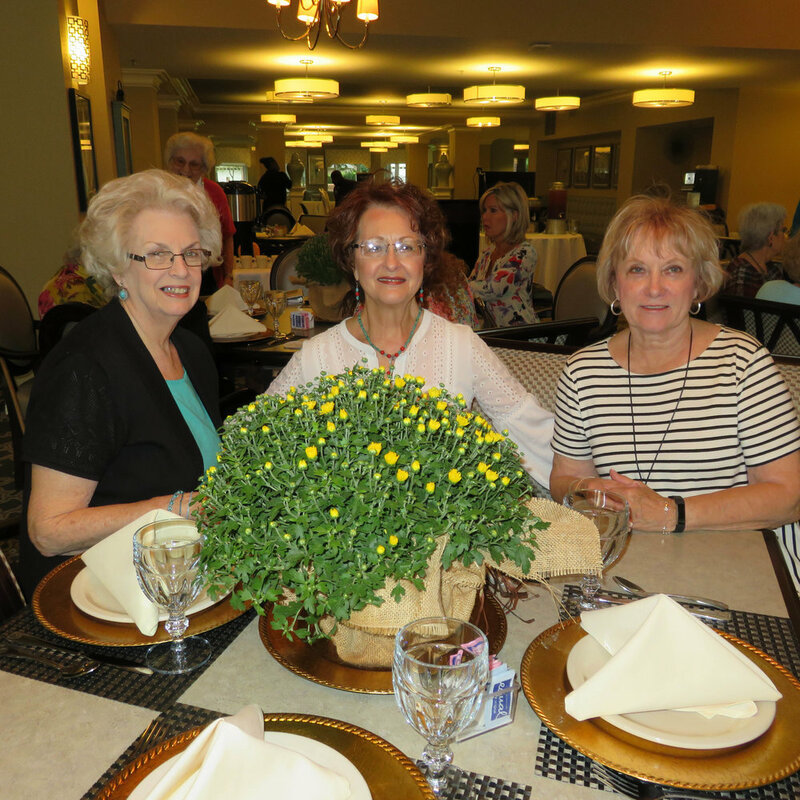 Affiliated with the Arkansas Federation of Garden Club, the club started in 1933 with Mrs. Stanley Irvine serving at the first president. 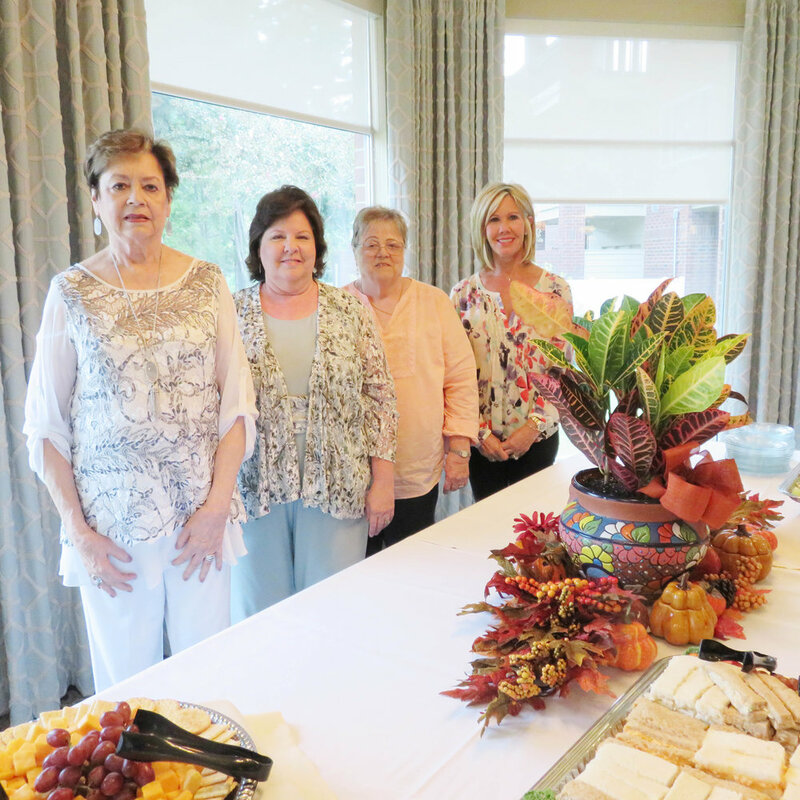 Current club officers are Rosemary White, secretary; Kathie Eaton, president; Elaine Early, treasurer; and Missy White, vice president.